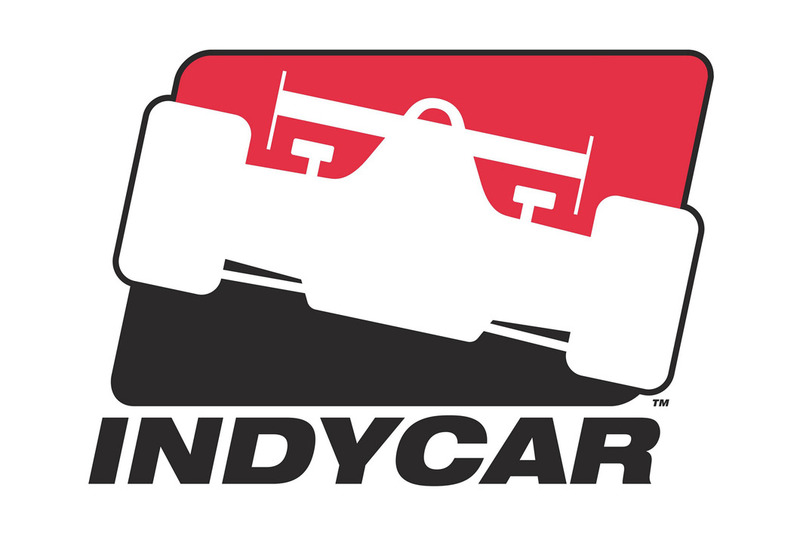 TORRANCE, Calif. (April 3, 2001) - Toyota Motor Sales, U.S.A. will supply racing engines for Indy Racing League (IRL) competition with its sights set on entering the 2003 Indianapolis 500 in May, 2003, it was announced today. Toyota Motor Sales, U.S.A., which last year became the first to win a Championship Auto Racing Teams (CART) race with a U.S.-designed-and-built engine in 19 years, will be making its first-ever Indy 500 entry. "Toyota Motor Sales has stated its desire to win the Indianapolis 500 since it first began plans to enter open-wheel racing in 1993," said Jim Aust, Toyota Motor Sales, U.S.A., vice president of motorsports. 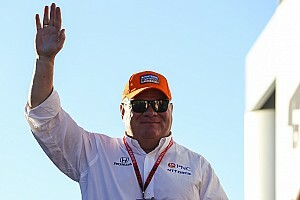 "In 2003, we will get that opportunity to win at Indianapolis, as well as provide engines for Indy Racing League competition. 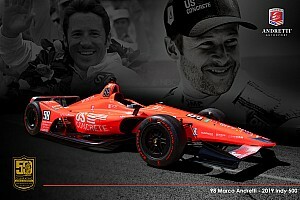 We are thrilled to be able to compete in the greatest spectacle in motorsports at the Indianapolis 500." Design and development work on the yet to-be-named Toyota Indy engine will begin immediately at Toyota Racing Development (TRD, USA) in Costa Mesa, Calif. Working partners will be announced at a later date. "Tony George and the Indy Racing League have put together a very competitive, cost-effective racing formula with the 3.5-liter normally aspirated engine," said Aust, who also serves as president and chief executive officer of TRD. Toyota's Southern California designed-and-built Toyota RV8E Champ Car engine won five races and seven pole positions in CART competition in 2000. The newest U.S.-built Toyota engine, the RV8F, won the season-opening CART race in Monterrey, Mexico, on March 11 and is spearheading the manufacturer's quest for the 2001 Manufacturer's Championship.